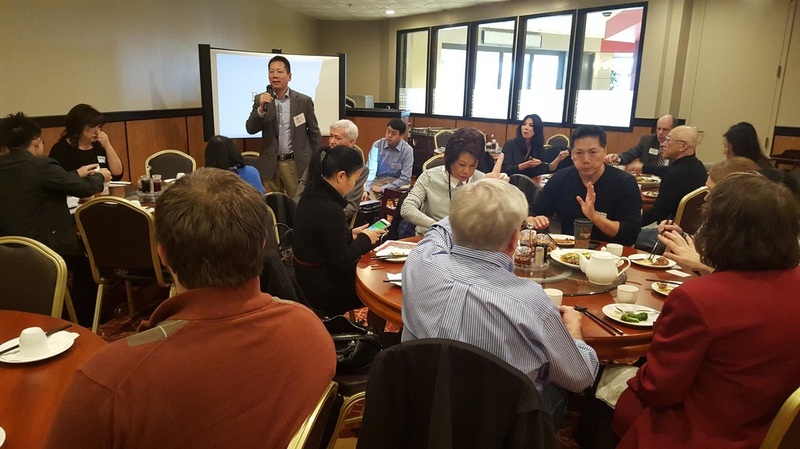 Each month, we host business networking luncheons with guest speakers on topics focusing on business and personal development. 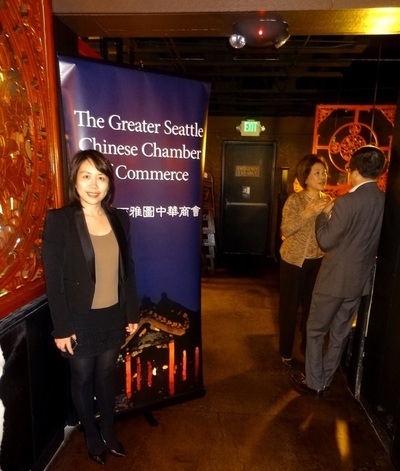 Luncheons are typically held on the first Friday of each month. 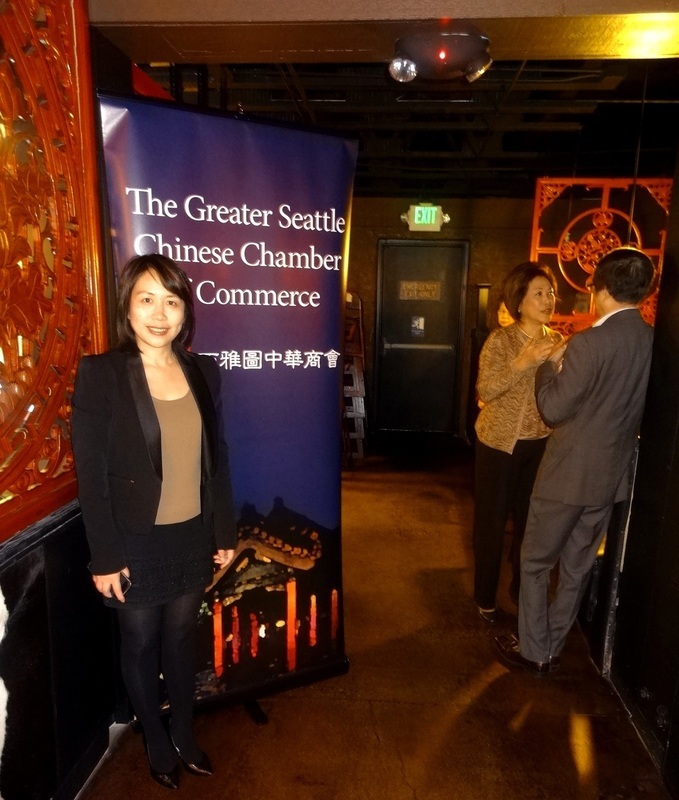 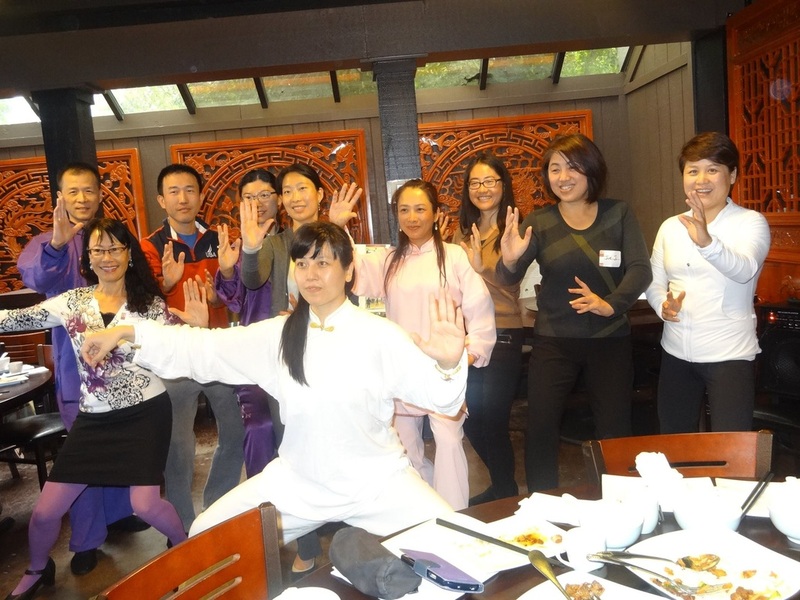 We also hold Mandarin language luncheons periodically. Seating is limited. Please register online to ensure your spot.